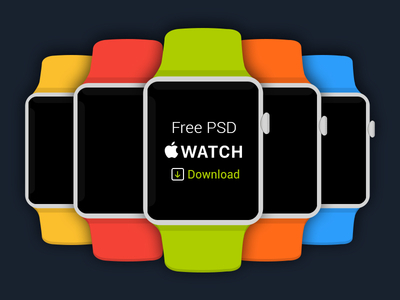 This post brings you a free and flat UI PSD for Applie iWatch. This freebie has been designed and released by Creative Boxx. The PSD has been created with well organized and grouped layers and multiple color schemes.